Wine Domaine de Fa Fleurie Roche Guillon 2015 - Royal Wine Merchants - Happy to Offer! This ripe, generous wine is full of the bold red fruits of this fine vintage. It also has structure, spicy wood flavors and a rich, full character. With its juicy acidity in the background and its impressive density, the wine is going to age a little longer. It will be best from late 2018. The legendary Graillot family has a long history of making wine in the Northern Rhone, where their ability to produce some of the most age-worthy and delicious Syrah is matched by only a select few producers. Owner and winemaker for both Domaine des Lises and Domaine Alain Graillot, Maxime Graillot and his brother Antoine, decided to look North in order to satiate their immense hunger for new challenges that extend beyond the dramatic slopes of the Rhone Valley. Their love of Gamay led them to the bucolic vistas of Beaujolais. The two brothers struck gold in 2013 when they discovered and purchased a 5 hectare vineyard named ‘En Besset’, located in the northernmost section of the appellation near Saint Amour and Julienas. 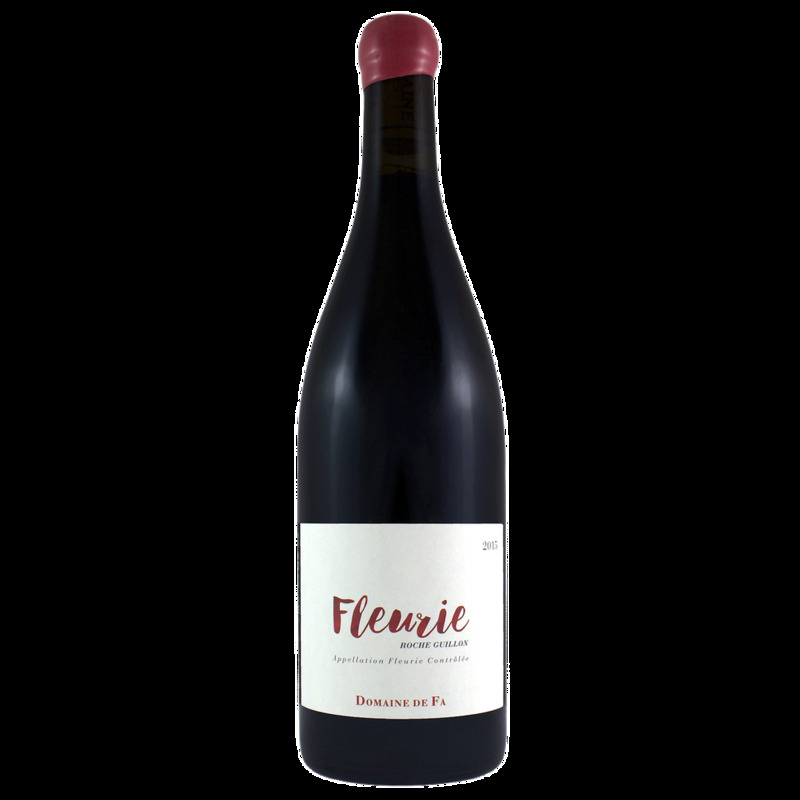 The high altitude, stony hillside allowed them to make some serious Gamay with the juicy, wonderful freshness and florality of a Fleurie balanced by the old vine backbone of a granite laden Moulin à Vent. With this debut, the Graillot family has announced themselves as a force to be reckoned with in a region that is currently experiencing a vinicultural Renaissance.